If you are planning to transfer your tags and vehicle registration to Maryland, we can help you! Just visit one of our locations around Maryland for your tag and title needs. That’s why we believe in a free stress environment, respect and helping the community. Learn more about us. NO WORRIES, WE GOT YOU! 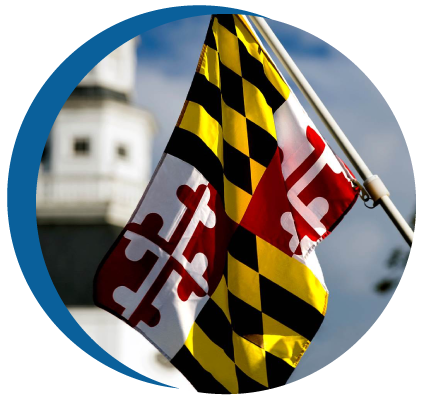 1A Maryland registration is one of our many family-owned tag and title service offices in the state of Maryland with over 13 years of experience. We are located in the same building as the United States Postal Service in the second floor, close to the Bank Of America. (Route one).